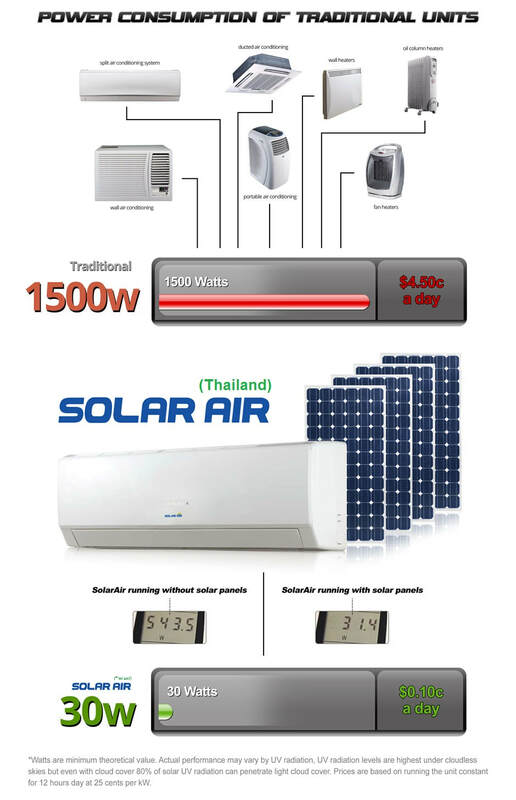 Air conditioning is one of the most significant costs to Australian and Thailand households. Whilst it definitely makes life more comfortable, rapidly escalating power costs are making air conditioning in many homes a luxury. Not anymore! 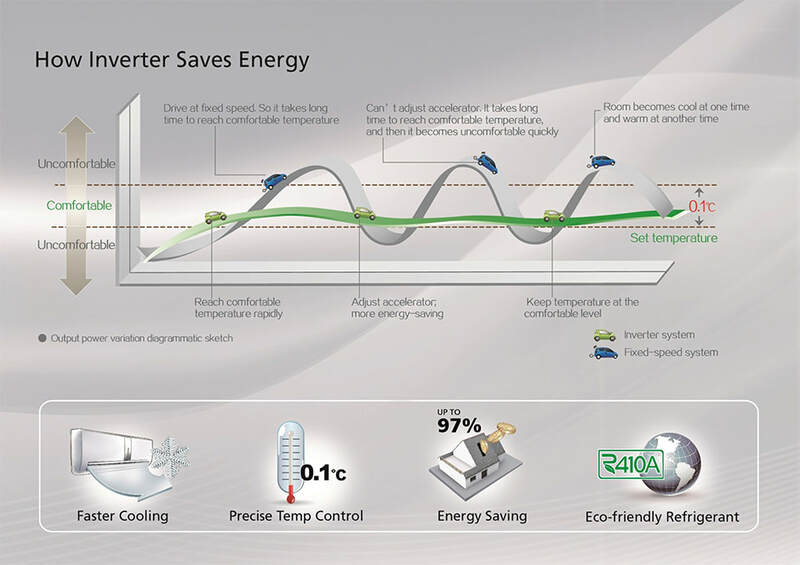 SolarAir - Inverter Solar air Conditioning uniquely harnesses's the sun's energy. 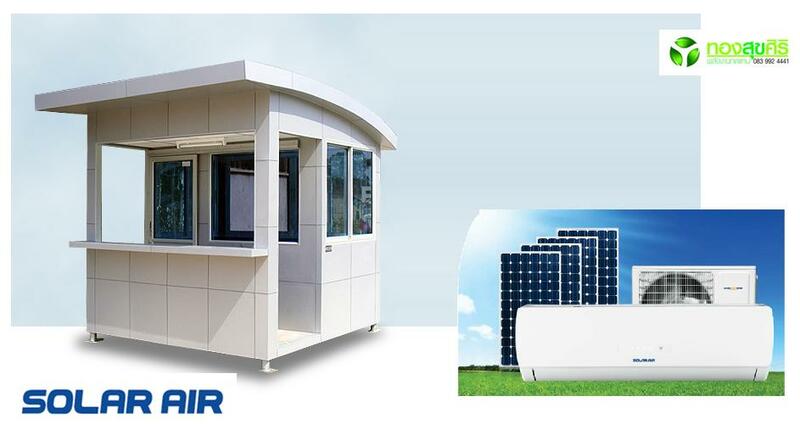 Copyright 2017 © Solar Air Conditioning Thailand. All rights reserved.